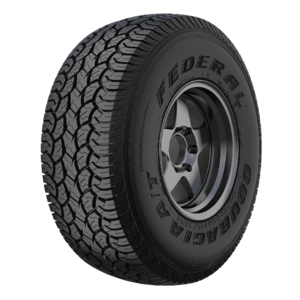 Federal Tyres have something for everyone. 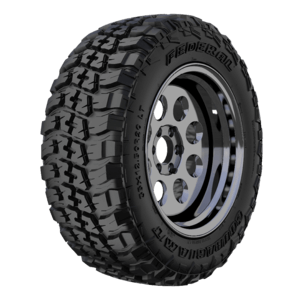 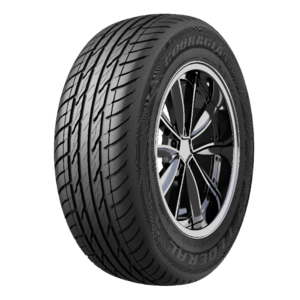 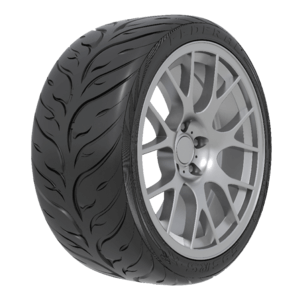 Whether you are a serious sports racer, off-roader or just need your car for the daily commute we have a set of tyres to suit you. 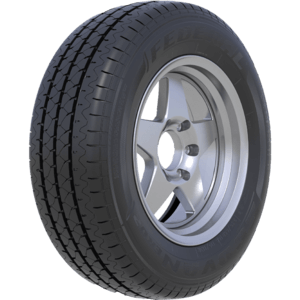 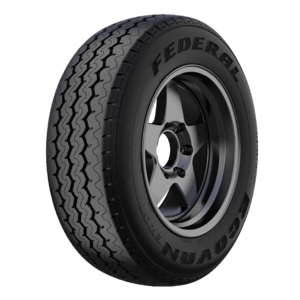 Why are Federal Tyres so good? 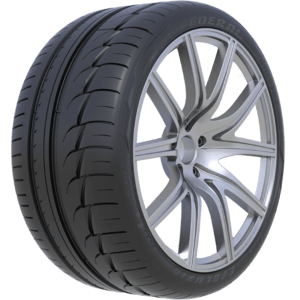 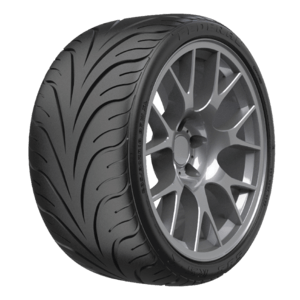 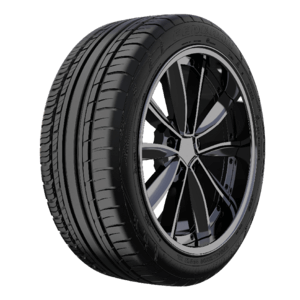 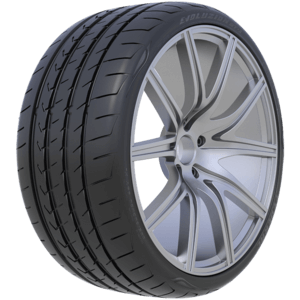 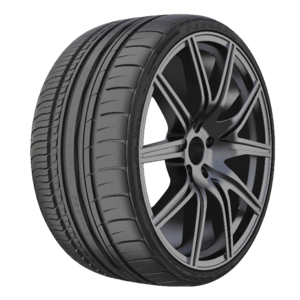 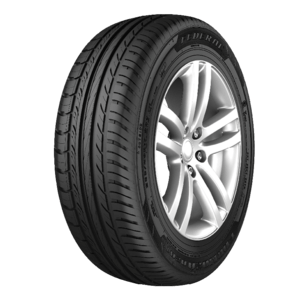 Combine state of the art technology, market research, commitment to the customer and you have some of the most innovative tyres on the market.